Saturday 27th September 2014... The Warehouse Project made it's long anticipated return to Store Street. This was the icing on the cake to a massive line-up release, an announcement which catered to some of the older fans who returned to the spiritual home in the old WWII air raid shelter under Manchester's Piccadilly train station. The line-up featured some old favourites; Sir David Rodigan, Andy C, Chase & Status, Laurent Garnier, Richie Hawtin, and Andrew Weatherall, and featured a heavy-dose of news kids on the block who had never played the classic venue; Hannah Wants, A$AP Mob, Patrick Topping, and Leon Vynehall. On New Year's Day 2015, Store Street closed it's door for the last time after hosting a huge bill; Maceo Plex, Four Tet, Daphni, Julio Bashmore, Scuba, the list goes on... Manchester cried as WHP bid farewell to Store Street for one last time. 2015 brought around a string of success, with residences at Albert Hall, the ever-successful Parklife Festival, and Croatian festivals Lost & Found and Hideout Festival. Then a teaser video dropped on Facebook... A clip of the queues outside Store Street. 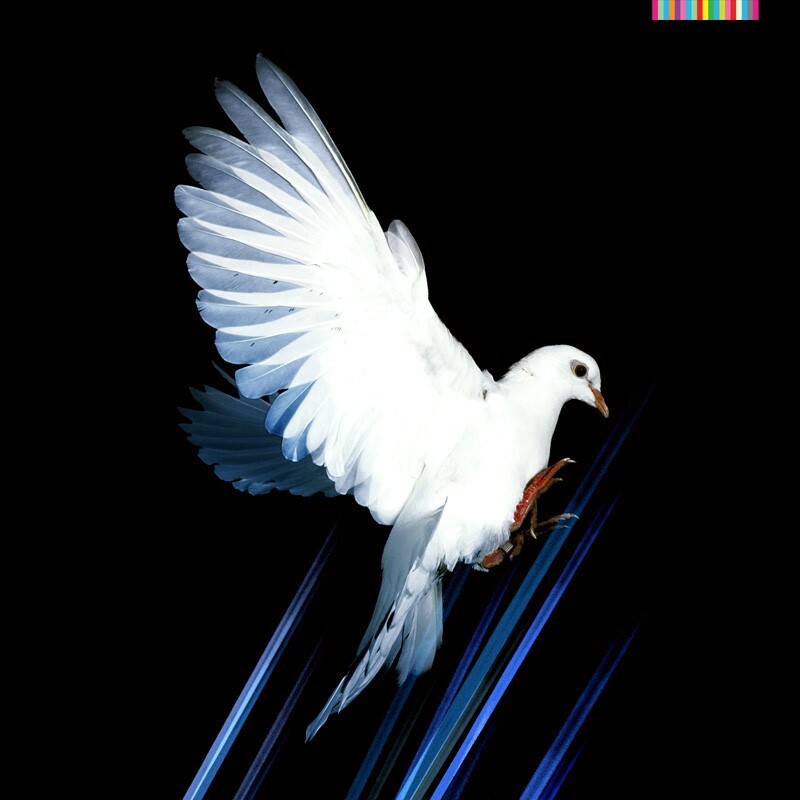 Tickets for this season's WHP events are on-sale Thursday 23rd July at 9am... Keep an eye on the link below for ticket releases, and more updates.